Counterfeit products have been a scourge at Amazon for years now, and the retail giant is finally going to do something about it, according to a new report. The new Amazon teams will encourage brands — even those that don’t sell on Amazon — to register with the online store, the person said. Once registered, Amazon requires any marketplace merchants listing those products to prove that they have the brand’s permission to sell them online. Amazon began experimenting with the registry earlier this year with Nike and other companies. The bigger push in 2017 will target thousands of large companies, including those that have been reluctant to sell on Amazon because of knock-offs. Last week, CNET reported that Amazon was working on plans to stop fake sellers. 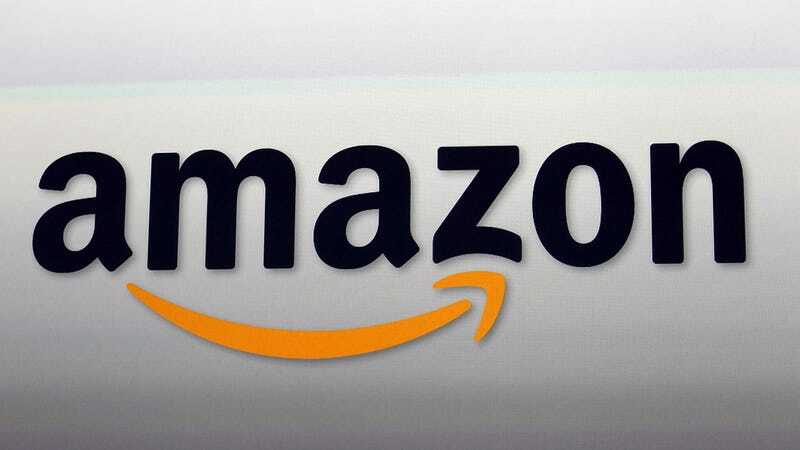 According to CNET, Amazon will roll out something called Brand Central to help smaller and larger brands manage their intellectual property and stop scammers from selling knock-offs. The counterfeit problem on Amazon is real, and according to reports from CNBC, it’s been getting worse. In July, sandal maker Birkenstock left Amazon because it was too difficult to police the site against fake shoes. According to Bloomberg, the counterfeit problem has even prevented the MLB and the NFL from selling its merchandise on the site. Apple has even filed a lawsuit against a company it alleges are selling counterfeit chargers. In the most extreme cases, a counterfeit product can lead to injury or harm to your smartphone. Seriously, a fake iPhone charger can start a fire and a fake USB-C cable might fry your laptop. Even in the abstract, counterfeit products can cause real problems for small businesses and creators. This is just the latest step Amazon has taken in an apparent attempt to shore up its reputation with consumers. Earlier this month, Amazon took the unprecedented action of filing two lawsuits against merchants it says are selling counterfeit goods. And last month, Amazon decided to finally ban paid reviews that often accompany fake products. When we reached out to Amazon for comment, spokesperson told us the company had nothing to say about Amazon’s plans to fight counterfeiting at this time.